Environmental issues were big news in 2018 - locally, nationally, and globally. World leaders from 195 countries gathered in Poland to discuss how to reduce global greenhouse gas emissions. A major federal climate report said the U.S. is already feeling the effects of climate change - in the shape of deadly wildfires, devastating hurricanes, and record temperatures. The documentary Station 15, directed by Kira Akerman, follows Chasity Hunter -- then a high school student -- as she learns about water infrastructure in New Orleans. Hunter is becoming an informal ambassador for the city around water management and climate change. Last month, she represented New Orleans with a panel of other students from around the country as part of the Global Climate Action Summit in San Francisco -- where activists called on politicians to do more about climate change.  WWNO’s Travis Lux spoke with Hunter about her experience at the Summit, and her investigation of New Orleans water infrastructure. More than 20,000 scientists from around the world came to New Orleans this week for the American Geophysical Union conference. From minerals and volcanoes to oceans, space, and climate change -- they presented all kinds of research. Sara Sneath from Nola.com/The Times-Picayune was there. So was WWNO’s Travis Lux. This week on the Coastal News Roundup, they met up at the conference to talk about the latest in coastal research.